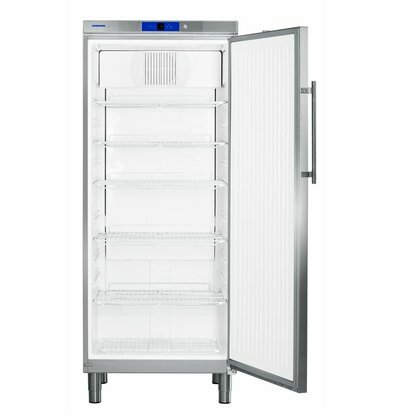 You restaurateur, hotelier or just looking for an excellent gastronomy cooling for your company? 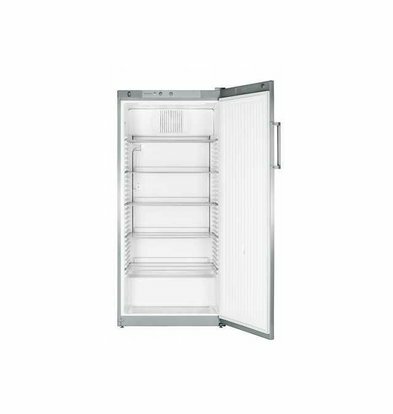 At XXLhoreca will find high-quality, Liebherr refrigerators, freezers, bottle refrigerators and everything you need in this area. 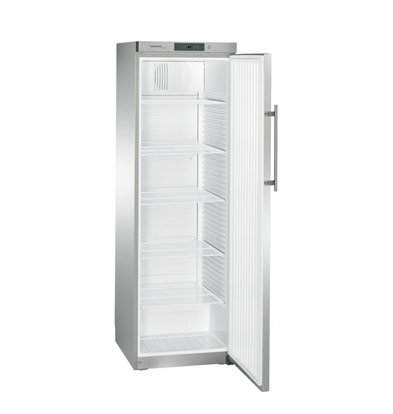 Of course you have the most important selection criterion in mind energy. 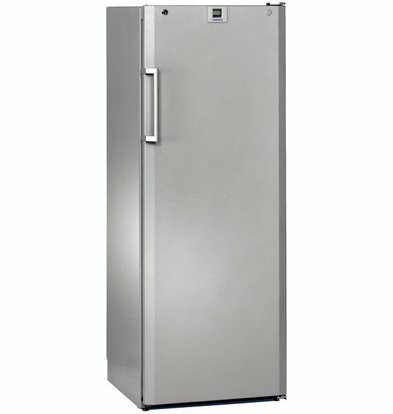 In that respect you are sitting with a Liebherr refrigerator always good! 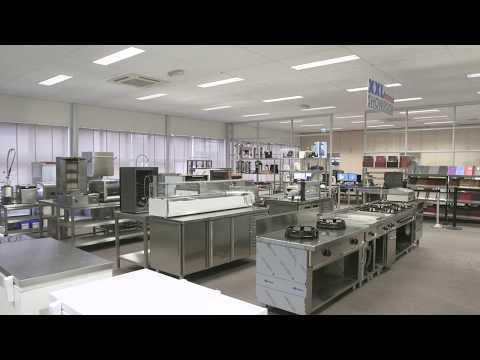 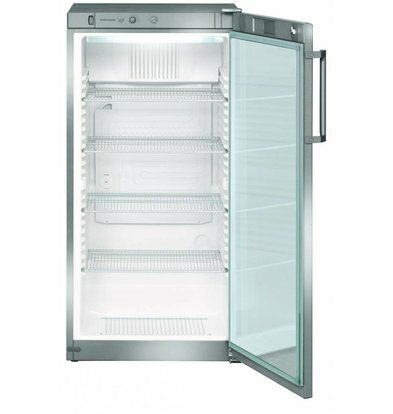 Moreover, all these gastronomic fridges standard finished very neatly and can be called the interior very luxurious. 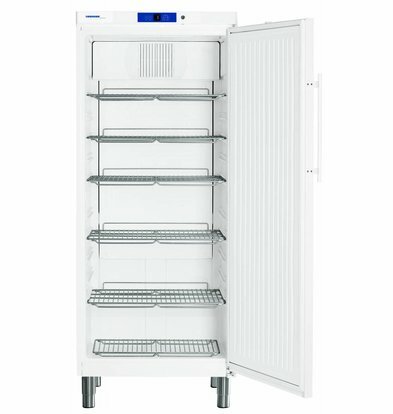 The technical specifications of each cooling unit is called the forecasted annual energy consumption. 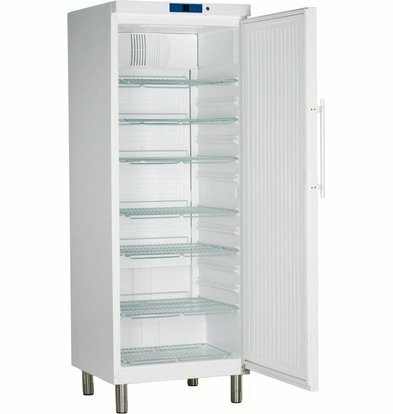 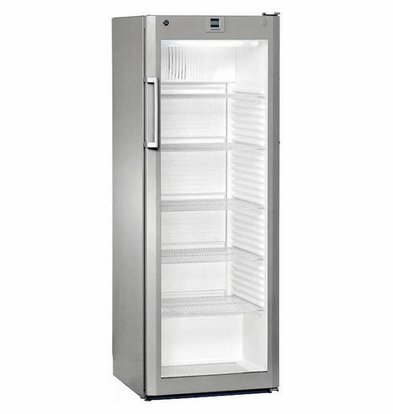 Some of our fridges are standard on adjustable feet, so even the refrigerator 499 liters gastronomy. 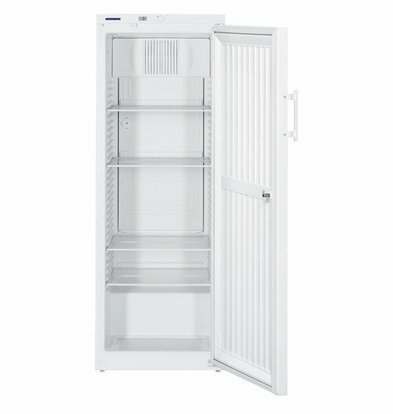 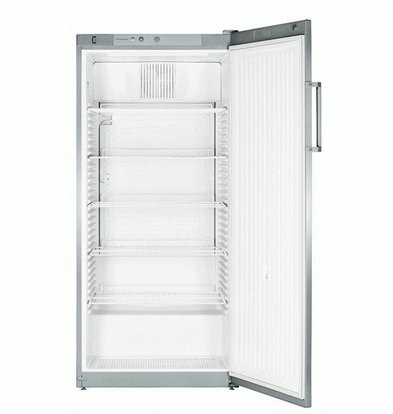 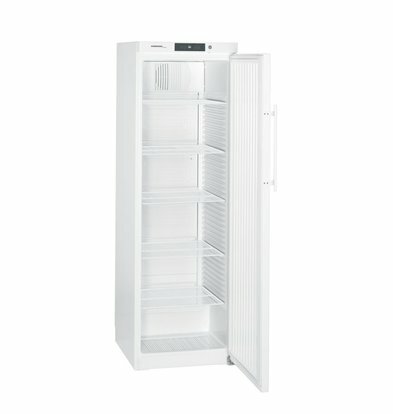 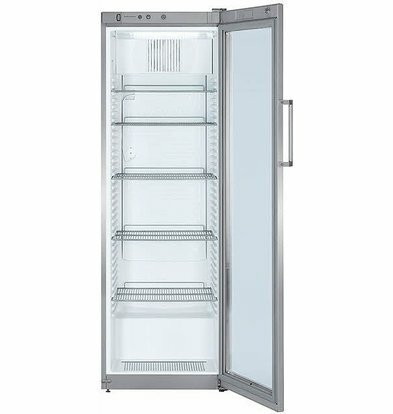 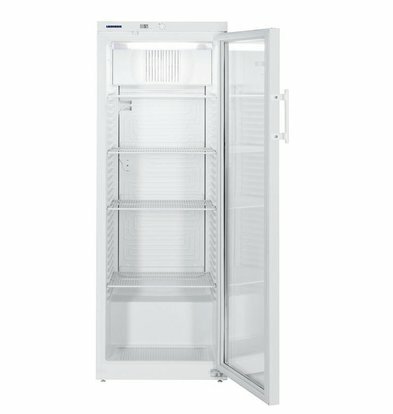 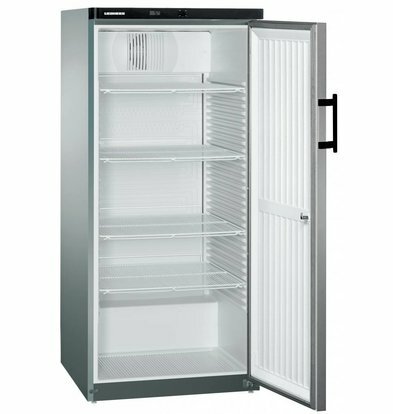 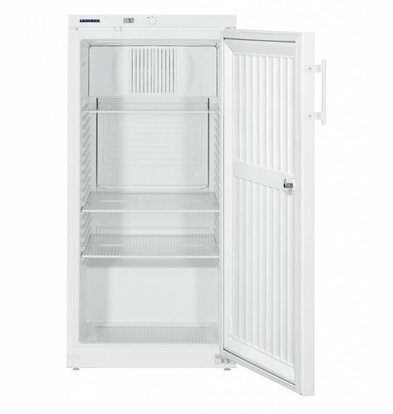 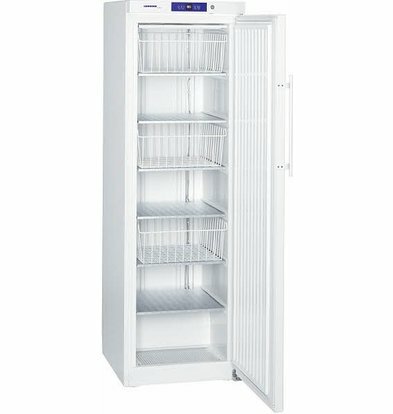 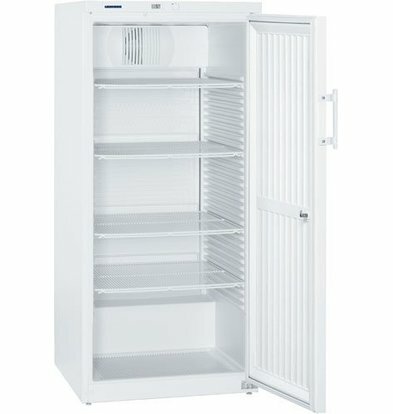 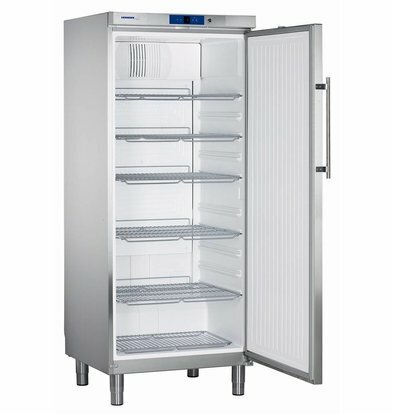 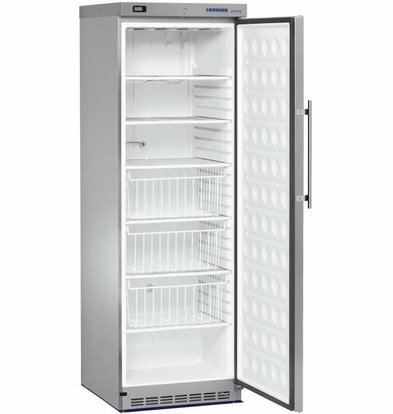 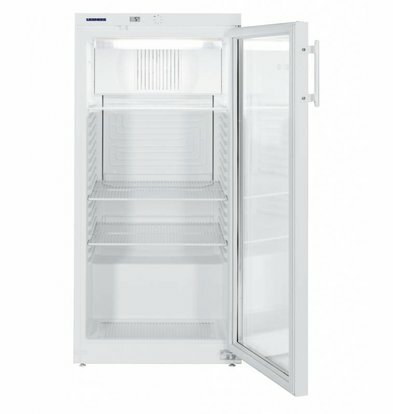 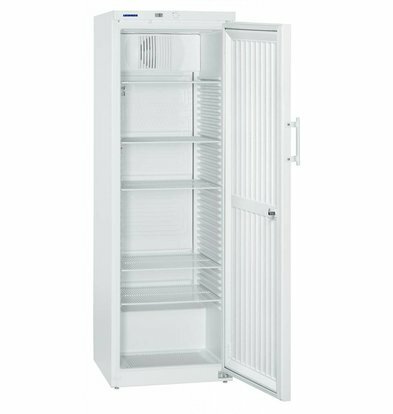 And if you're looking for really much liter, look at both the double freezer ProfiLine Liebherr . 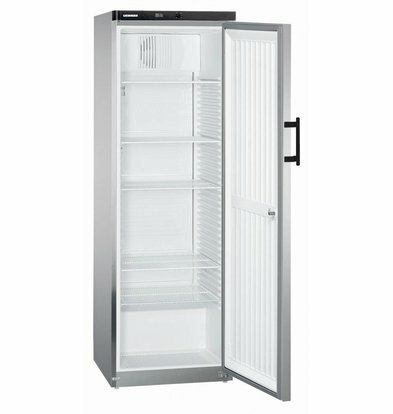 This has a capacity of up to 1000 liters and comes with 5 years warranty.